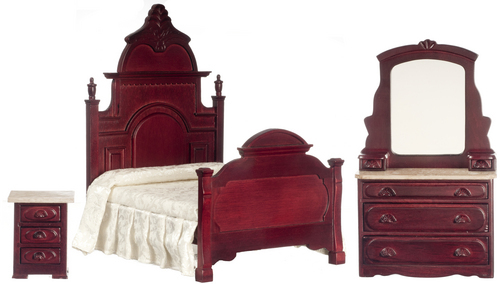 Mahogany Bedroom Set 3 piece - This carefully crafted miniature Mahogany bedroom set measures 1:12th scale and will make a fine addition to your dollhouse miniature collection. 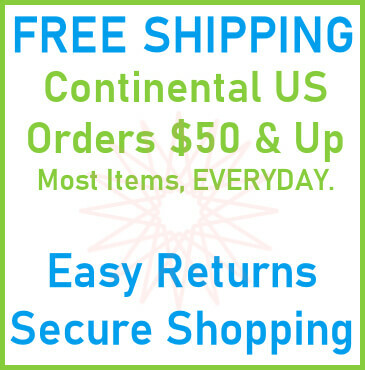 This bed measures 5-1/2''W x 6-7/8''D x 8-1/4''H, the dresser is 4-1/8''W x 1-5/8''D x 7''H , bedside table is 1-7/8''W x 1-1/2''D x 2-3/8''H. 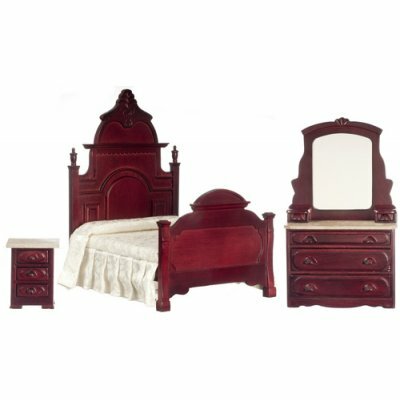 This Mahogany Bedroom Set 3pc is supplied by Aztec Miniatures, which generally ships within 8 business day(s) of you placing your order .